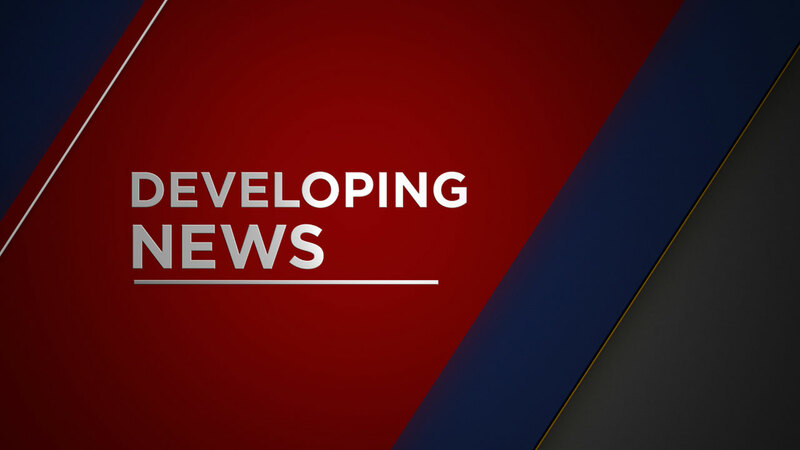 TULARE COUNTY (KFSN) -- Tulare County officials announced Tuesday that they have downgraded some mandatory evacuations along the Kings River to voluntary. Officials said areas west of the Kings River, the area bordered by Kings River Drive, Cypress Avenue, and Bonander Avenue and Highway 201 remains under voluntary evacuation advisory. These evacuation advisories will remain in place until river flows decrease to normal levels and permanent repairs can be made to river banks. A mandatory evacuation order remains in effect for the Riverland Resort, as this area remains under water. For residents returning home the Tulare County Public Health Department strongly advises when returning after a flood to be aware that flood water may contain sewage and other containments.